What makes bunkers liners different? 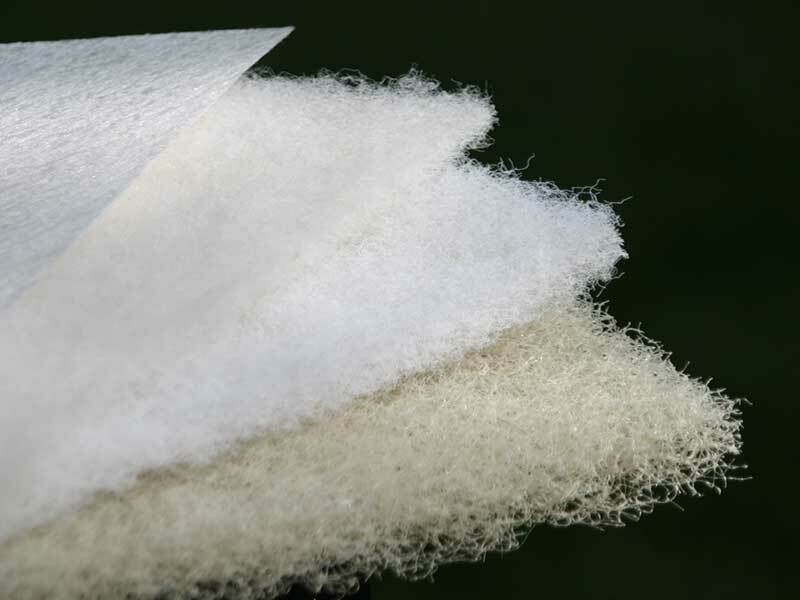 The differences lie in the types of fibers and binders. Heavier fibers and binders are used to create more rigig, open matrices, like Sandtrapper II. In the simplest terms, Sandtrapper II is the most aggressive design and will work in the most severe bunker settings. Our other styles, such as MD, I, and SL all have different combinations of fibers and binders to balance costs against the intended bunker use. Sandtrapper II and Sandtrapper MD represent the greatest majority of product orders. For those choosing more economical options, Sandtrapper I and Sandtrapper SL are more popular. Sandtrapper GEO is a "contamination-only" option and should not be used for wash-out control. Does the entire bunker need a liner? 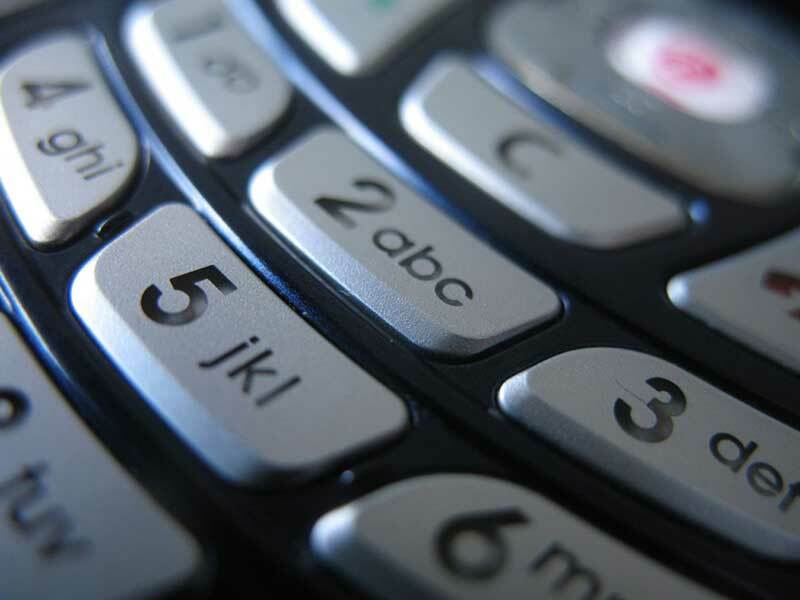 In practice, we see a range of product implementations. Most choose to wrap the entire bunker with Sandtrapper. In some cases, to control costs, a combination of styles is used -- with the higher performance product being used on the slopes and a less aggressive style in the bunker base. 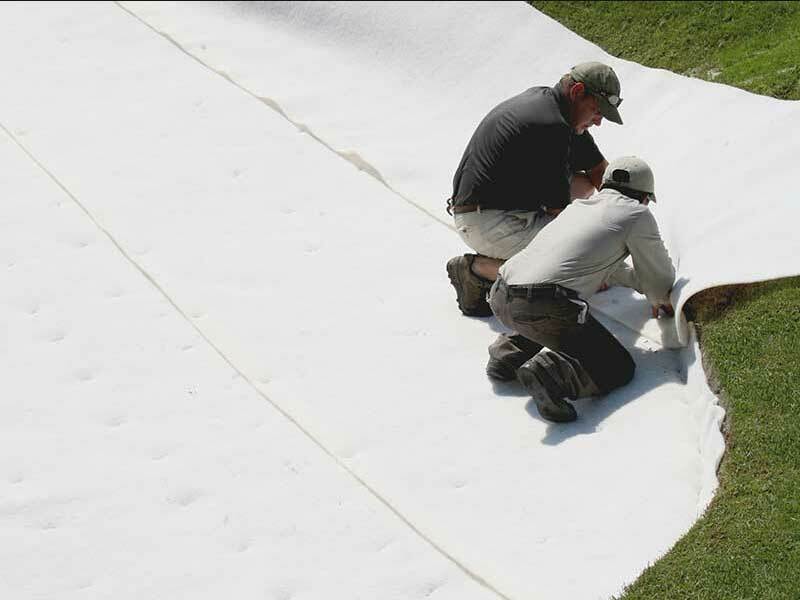 Wrapping the whole bunker removes any chance on sand contamination. Should drainage be changed prior to adding a bunker liner? Yes. 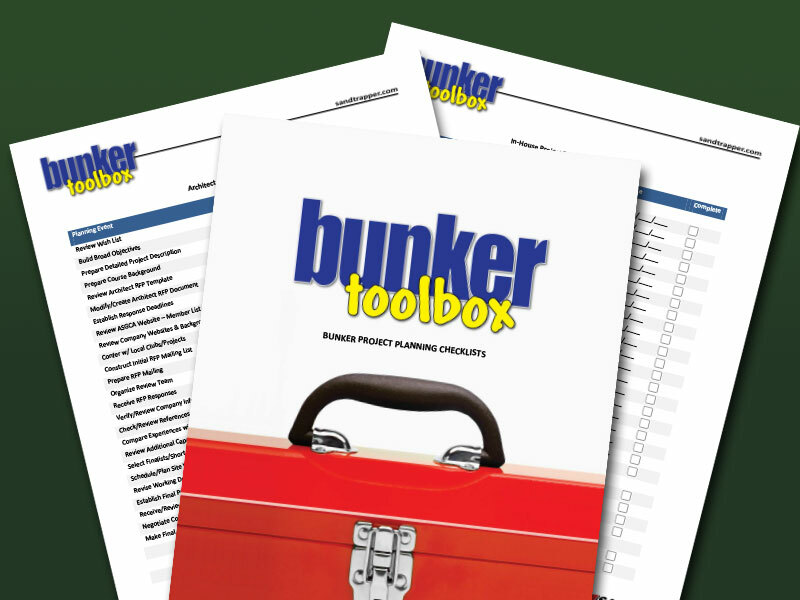 Considering the cost of sand and labor (which are the two most costly items in any bunker project), it is the most sensible time to check the bunker drainage system. Most course professionals will know when the drainage systems are not performing up to expectations and will plan to address them. How much drainage is needed when using liners? With any drainage system, it depends on surrounding topography, soil type, local climate. Most professionals hold onto the belief that "More drainage is better". Bunker liners do not replace drainage systems, they coordinate with them. Bunker liners help move the water out of the sand layer and into the drainage system faster than if no liners are used. Is a Product Warranty available? Yes. 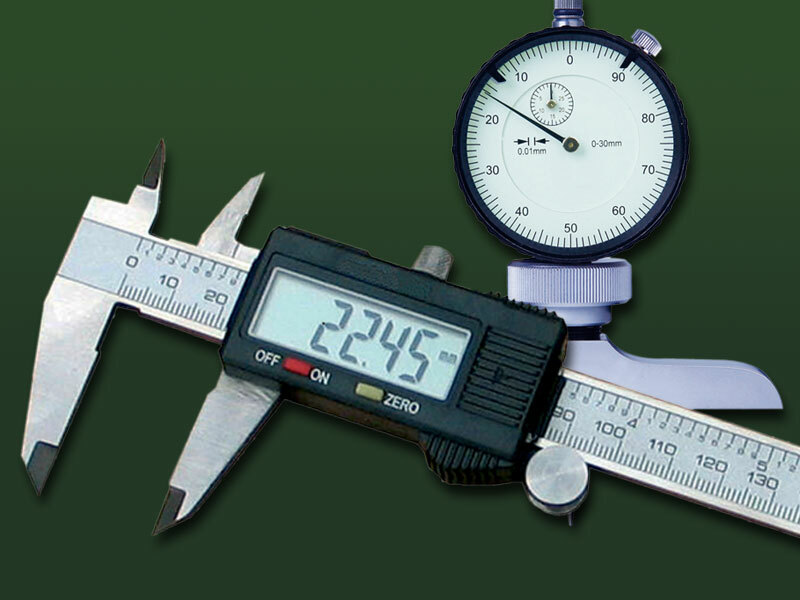 Sandtrapper is backed by a 10-year limited warranty against product defect. For more information on the warranty, click here.